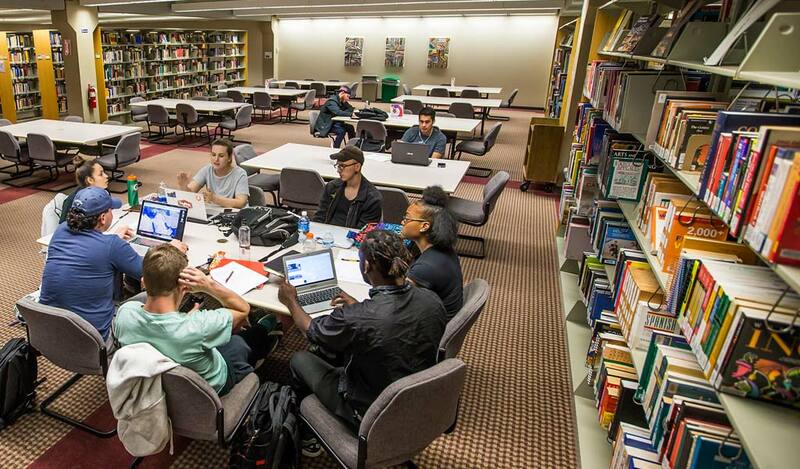 Located on the ground floor of the Academic Center, JWU Denver’s library provides students with materials that support the curriculum, as well as provide entertainment — including popular fiction, graphic novels, board games and video games. Students have access to 76 different databases, including article databases, e-book collections and streaming video collections, and can get help from the 4 full time librarians by either coming to the library, calling, emailing, using the library’s instant messenger chat function, or texting. Learn more about JWU Denver's library offerings.